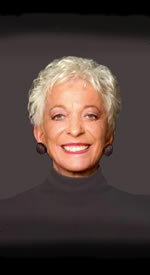 Lola is FINALIST in Funniest Female Competition!!! 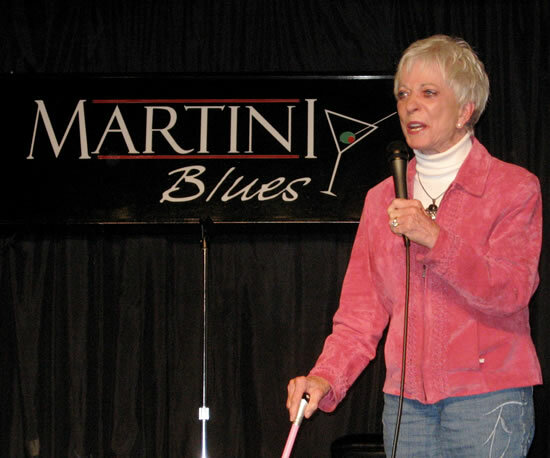 Lola Gillebaard was featured at Martini Blues in Huntington Beach as a FINALIST in the "Orange County's Funniest Female Competition" on June 2, 2007. 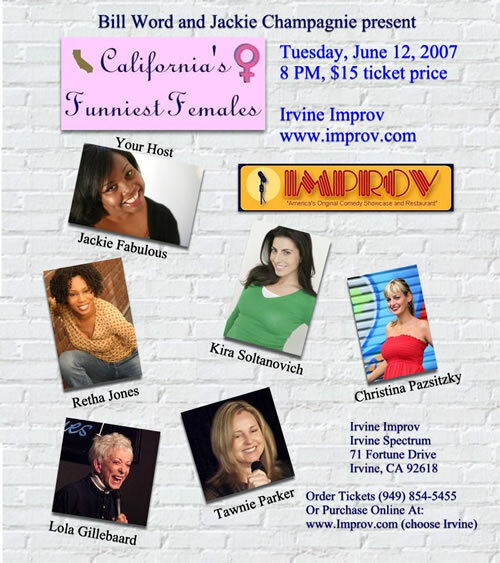 See her at the IMPROV in Irvine, CA on June 12, 2007!